Stephanie O. Zorn is a Principal in the St. Louis, Missouri, office of Jackson Lewis P.C. Ms. Zorn’s employee benefits practice includes counseling clients with regard to plan compliance, administration, participant disclosures, reporting and drafting requirements under ERISA, the Internal Revenue Code, ACA, HIPAA and COBRA. Ms. Zorn assists clients with a broad range of plans, including retirement plans, welfare benefit plans, nonqualified plans, executive compensation plans, severance plans and voluntary early retirement plans. Ms. Zorn’s practice includes counseling clients on fiduciary compliance -- including investment selection, service provider reviews and plan committee issues -- and merger and acquisition issues. 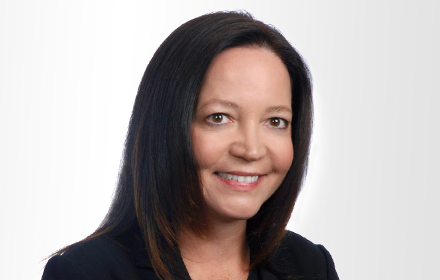 Ms. Zorn also represents clients in a range of employee benefits claims and litigation, including ERISA claims for plan benefits and COBRA compliance challenges.